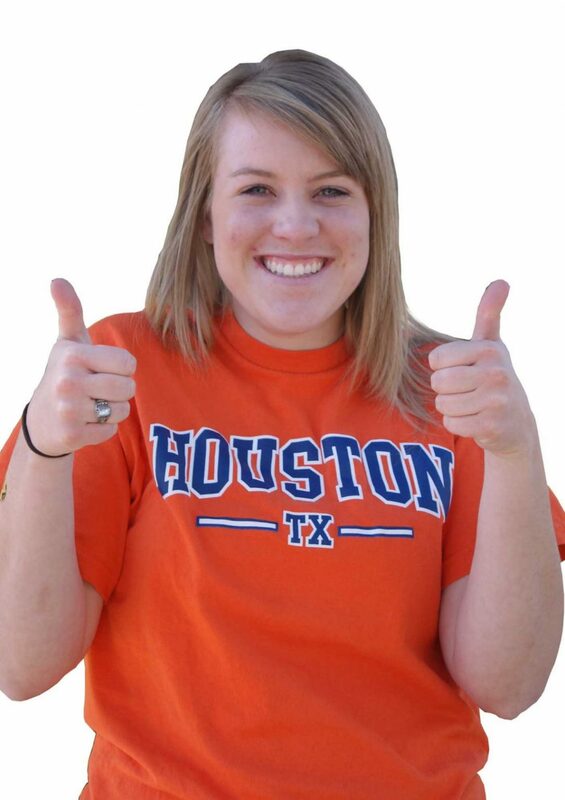 The Eagle staff gives thumbs up to the men’s basketball team for supporting activities on campus and in the community. We’ve noticed you showing up to everything from Day of Caring to Hispanic Heritage night. Maybe your coach does require it, but it’s great to see a group take pride in their school and support others in what they do. Keep it up guys. Thumbs up to the activities on campus so far this year. Activities make campus a fun place to be and make students want to be here. College should be a time to get to know everyone on campus and have a blast doing so. Students should like being on campus not count down the days till the weekend so they can go home again. Activities are being advertised, students don’t have to wonder if something is really going on because they heard that there was but haven’t seen any posters or signs. So far, so good. Thumbs down to the lawn by the fountain being like a swamp. It’s not fun to get your feet or shoes muddy by walking on the grass. It makes the lawn look not so fabulous when it gets mowed while still soaked and the tires from the lawn mower tear up the grass. Why are the sprinklers on during a rainstorm? Slow the flow save H20? Or at least give it a day to dry out before mowing. Also, why aren’t the sidewalks swept after the lawn is mowed by the fountain? However, the lawns of the residence halls are looking mighty fine. Two thumbs down on negativity! Life can be a real drag when you pinpoint problems instead of finding solutions. If things seem bleak, try looking on the bright side and taking a few moments to recognize all the things that make life great. Start by appreciating the great education offered here at USU Eastern.